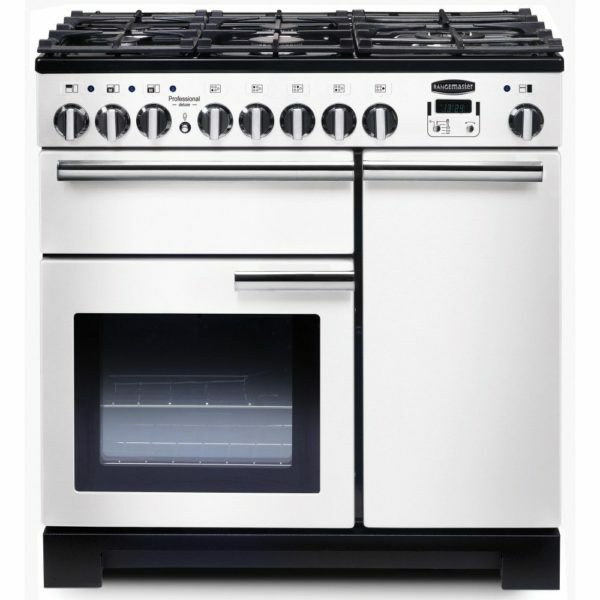 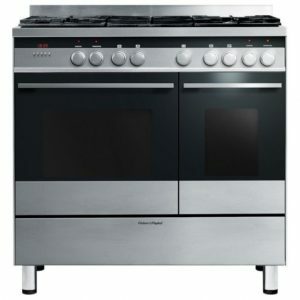 With its crisp white finish this 90cm wide Rangemaster cooker will add an amazing focal point to your kitchen! 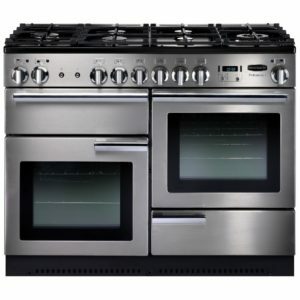 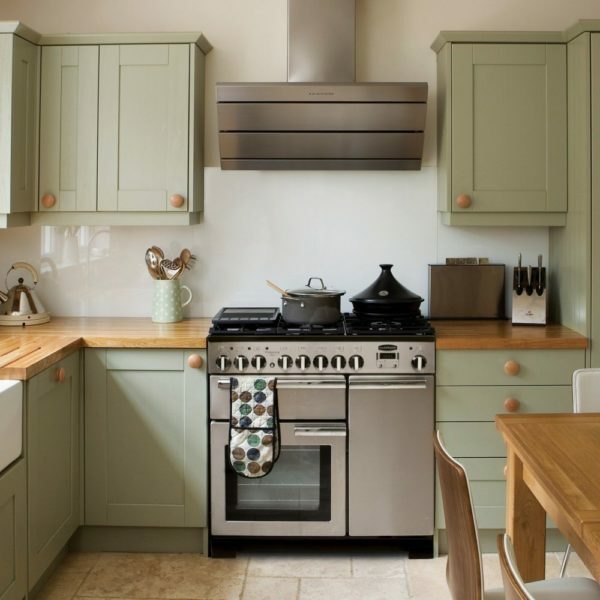 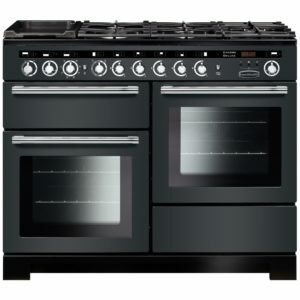 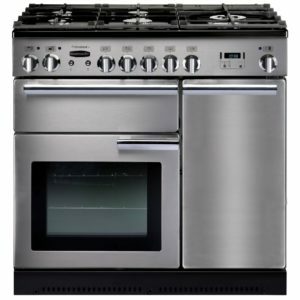 Packed with handy cooking features such as a multifunction oven, secondary electric fan oven, five burner gas hob and wok burner, there are brilliant options and flexibility available for all your favourite recipes. 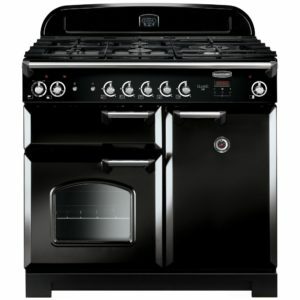 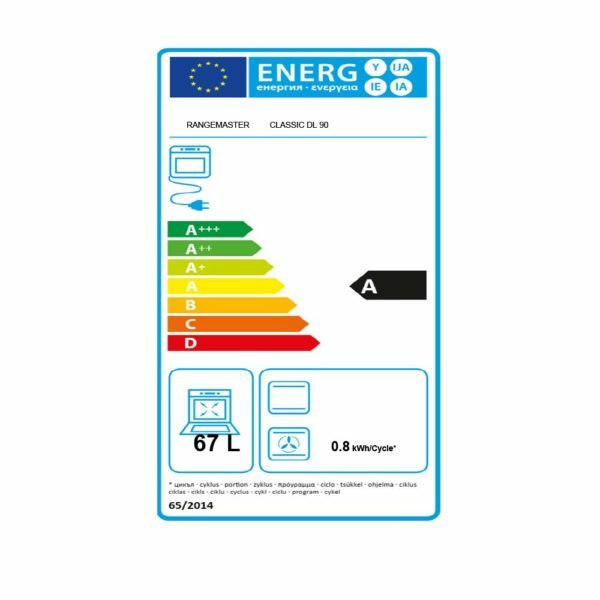 Complete with a two year warranty and an A/A energy rating you have further peace of mind so you can carry on enjoying the cooker!